How do we ready ourselves to intervene responsively in the contingent situations that arise in co-designing to make change? 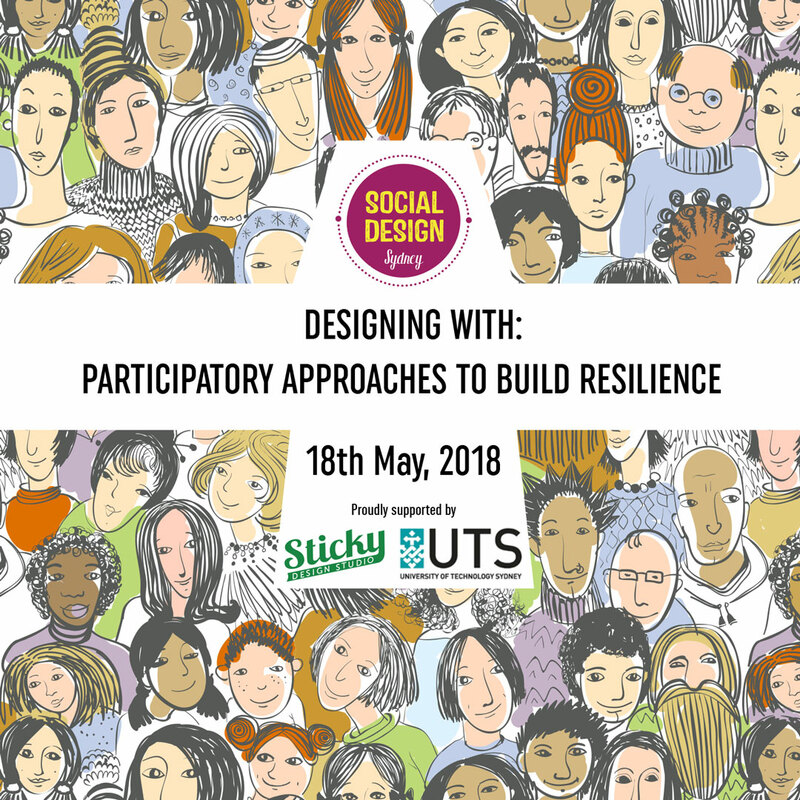 How do we attune to group dynamics and respond ethically to unpredictable developments when working with ‘community’? And how do we build on assets already within a community to make it stronger? Our panel will share their different approaches to designing for and with community. Patterns, practices and processes: exploring the links between a range of strengths-based approaches to community development Underpinned by Asset-based Community Development (ABCD), Dee will explore the complementary intersections between a range of strengths-based community development patterns, practices and processes based on 20 years of practical application across many countries. Current challenges faced by individuals and communities require transformational change and understanding the connections between patterns, practices and processes and how they affect stages of community work can offer directional clarity; how to weave, embed and sustain strengths-based approaches through co-design and collaboration processes and move from ideas to dialogue to action. Agitator, Blender and Chief Hugger of the Jeder Institute, Australia is a passionate community development grassroots practitioner, facilitator and trainer with 20 years of experience in community, organisational and government settings. Dee is an Intentional Nomad who has travelled and worked in over 20 countries and her background is in youth work, community-based research and university outreach. How do we ready ourselves to intervene responsively in the contingent situations that arise in co-designing to make change? How do we attune to group dynamics and respond ethically to unpredictable developments when working with ‘community’? My talk will share my practice of readiness, which is constituted by deep undercurrents such as personal history, experiences, culture and philosophies to share what is called upon and how commitments play out in my actions. I use the notion of punctuation and poiseas two sides of the same coin to think about practices of readiness in the contingencies of participatory design. Yoko Akama is a design researcher at RMIT University, Australia. She co-leads the Design and Social Innovation in Asia-Pacific network and has recently published a co-authored book Uncertainty and Possibility (Bloomsbury) through the work in the Design+Ethnography+Futures research program. Her Japanese heritage has embedded a Zen-informed relational practice to carve a ‘tao’ (path) in design and has published extensively on this topic. This practice is shaped by working with regional communities in Australia in strengthening their resilience for disaster preparedness, and with Indigenous Nations enact their sovereignty and self-determination.